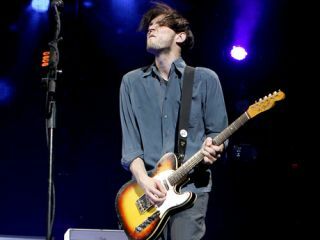 Josh Klinghoffer of the Red Hot Chili Peppers headlines the main stage on day 3 of the T in the Park Festival, 10 July, 2016, Scotland. 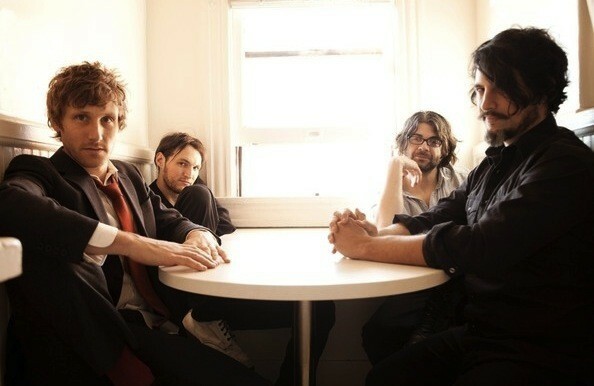 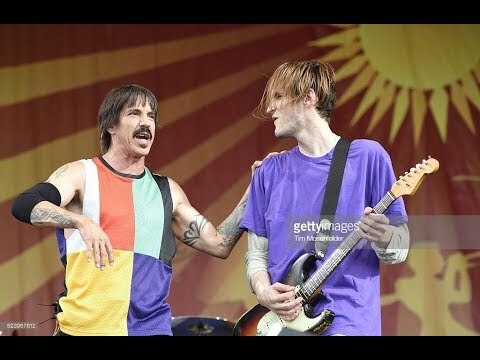 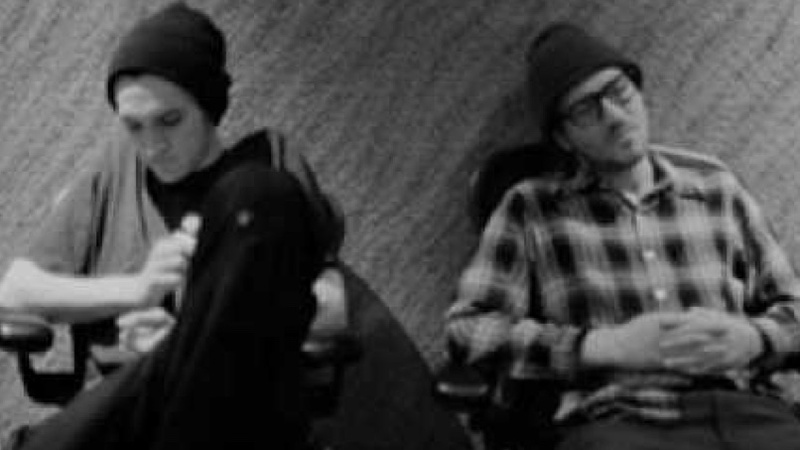 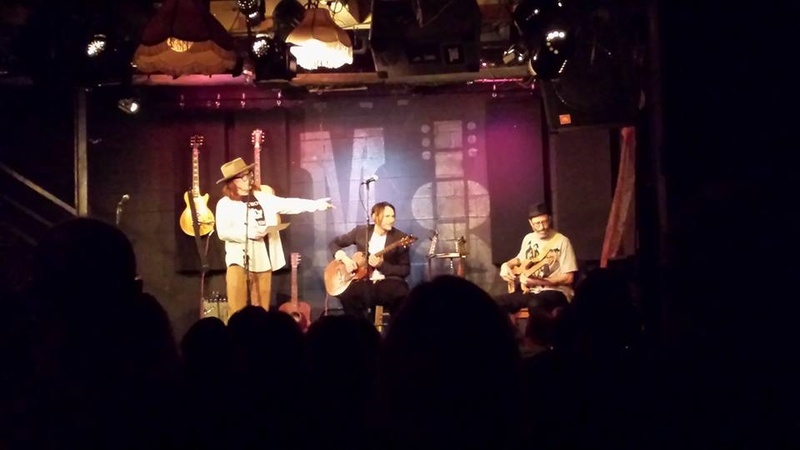 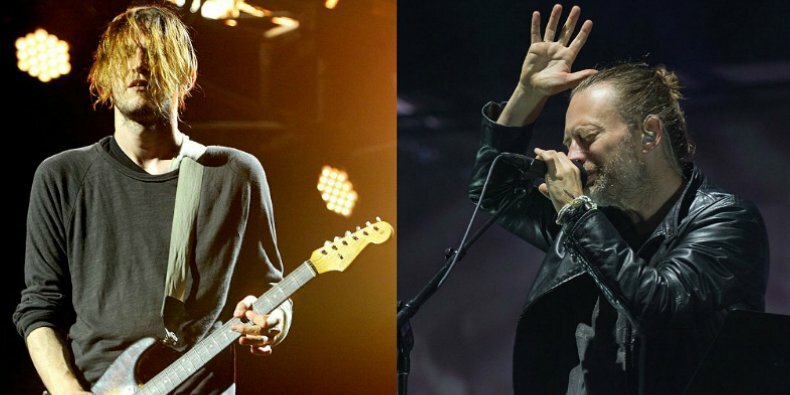 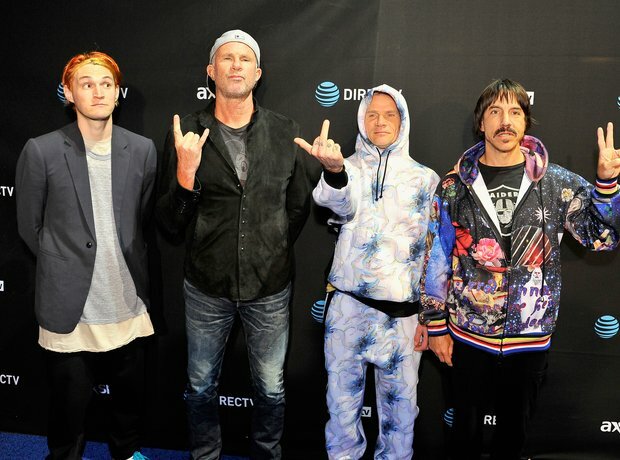 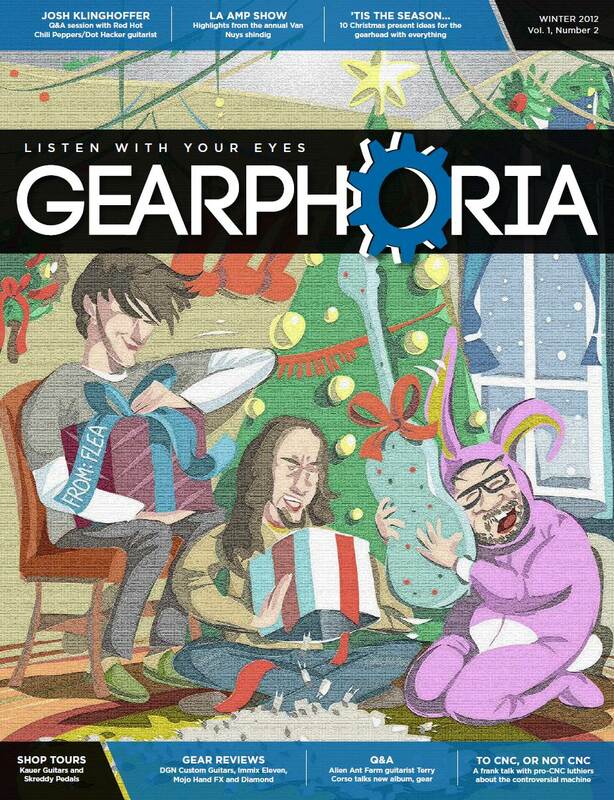 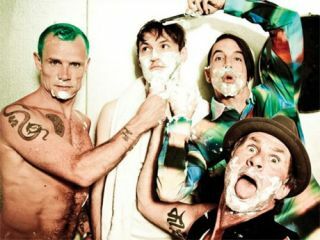 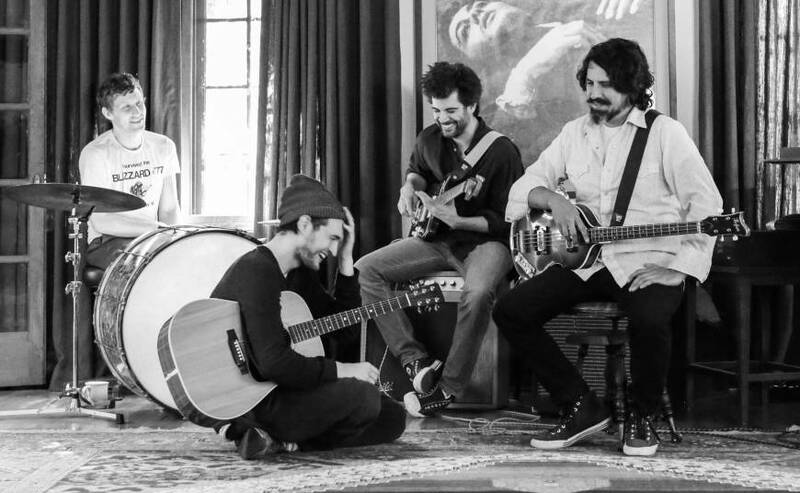 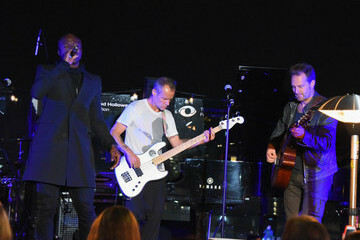 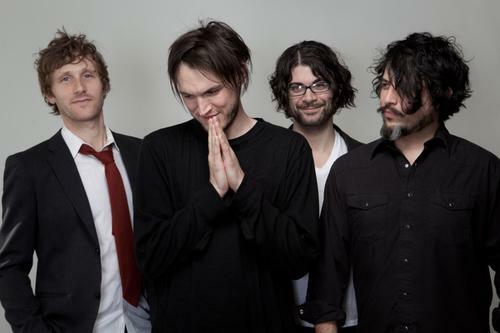 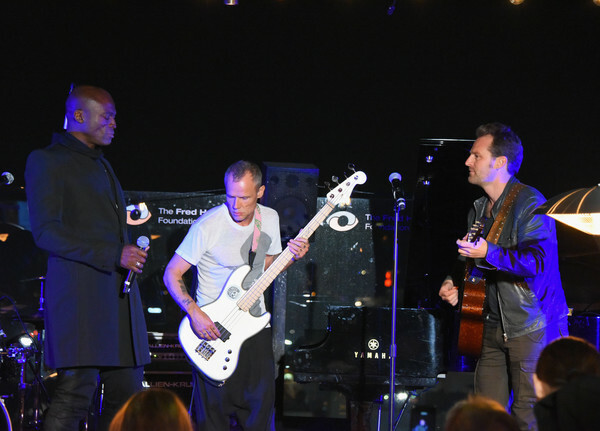 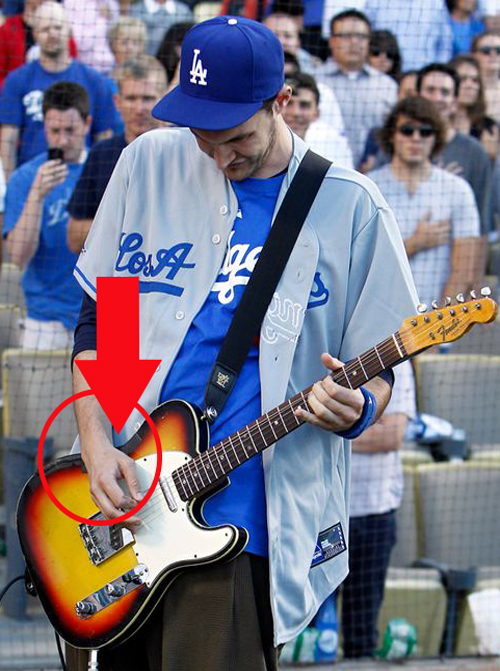 Looks like Josh Klinghoffer didn't get the hand gesture memo. 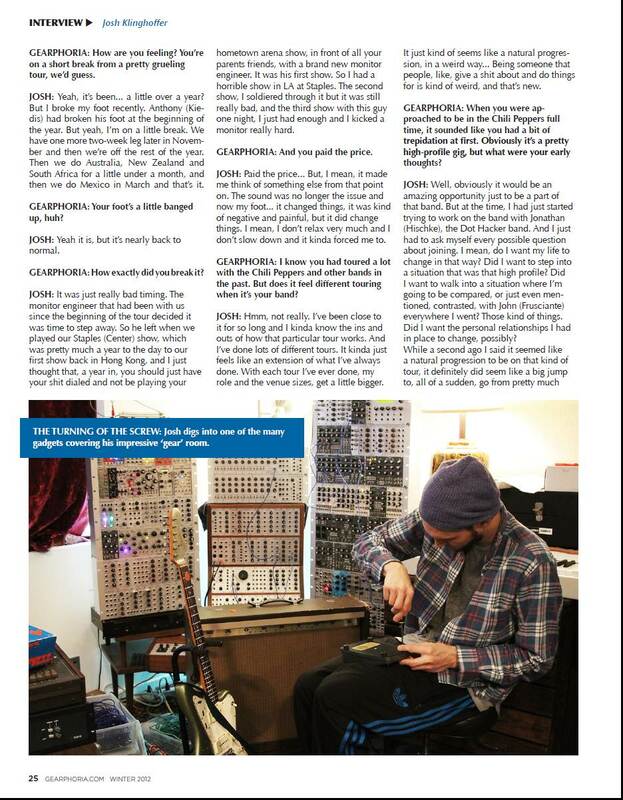 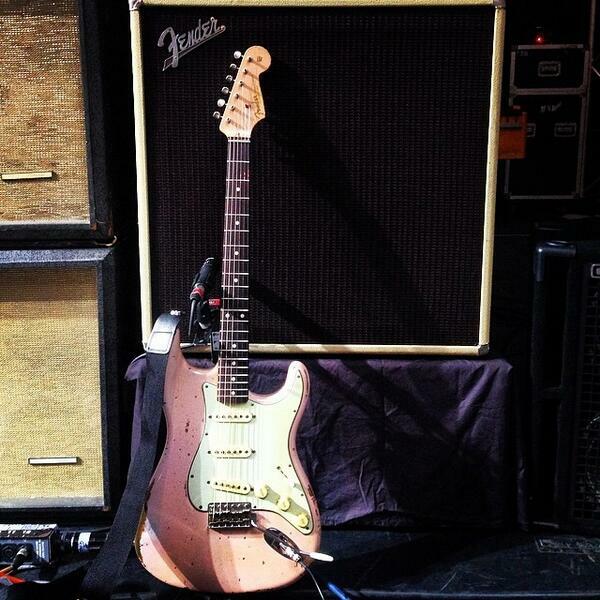 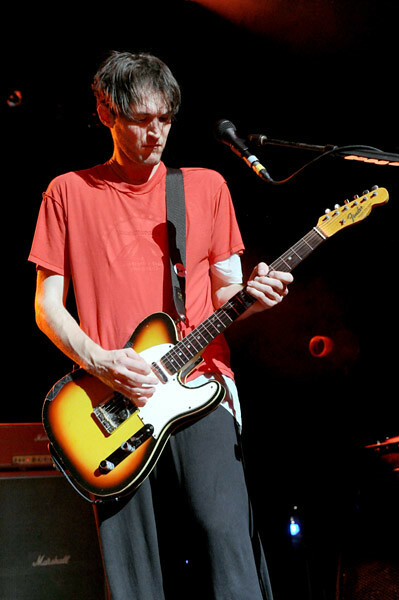 Fender on Twitter: "Josh Klinghoffer's gear! 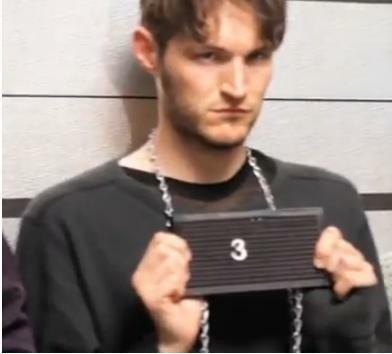 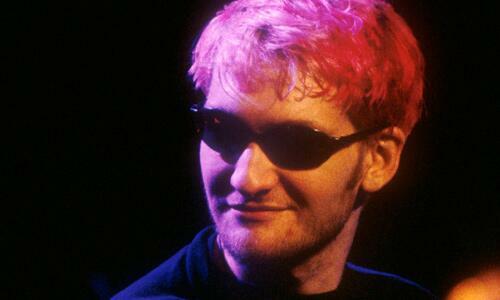 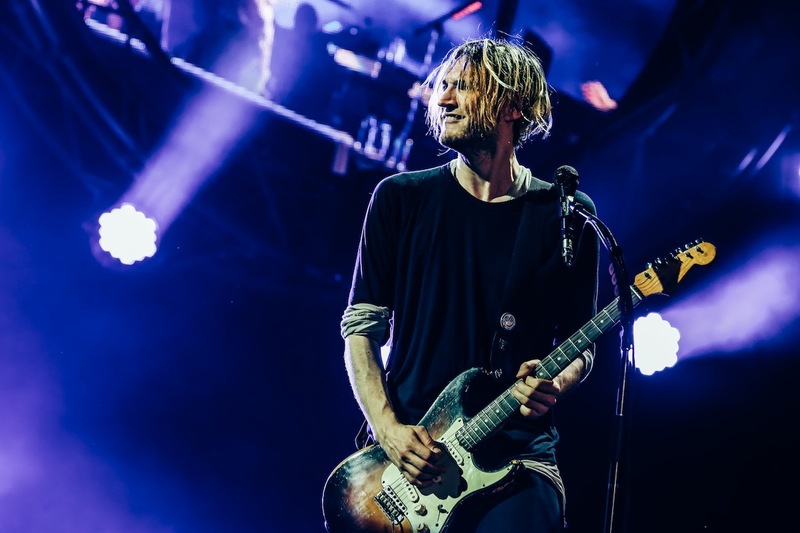 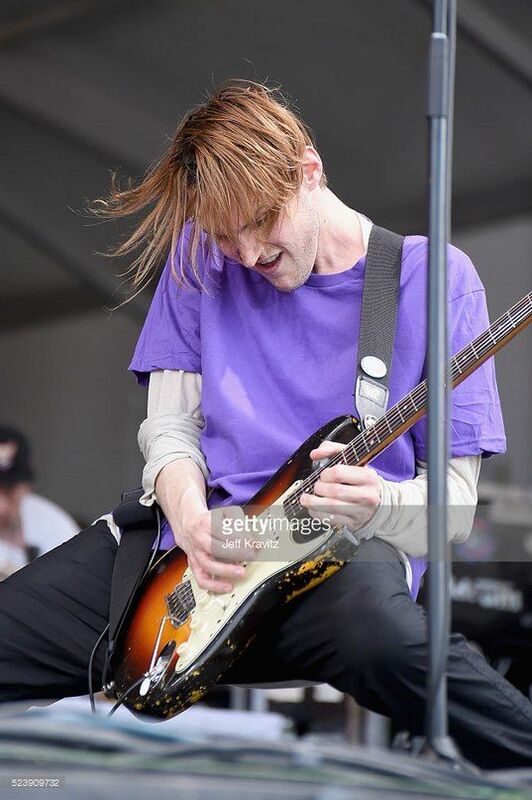 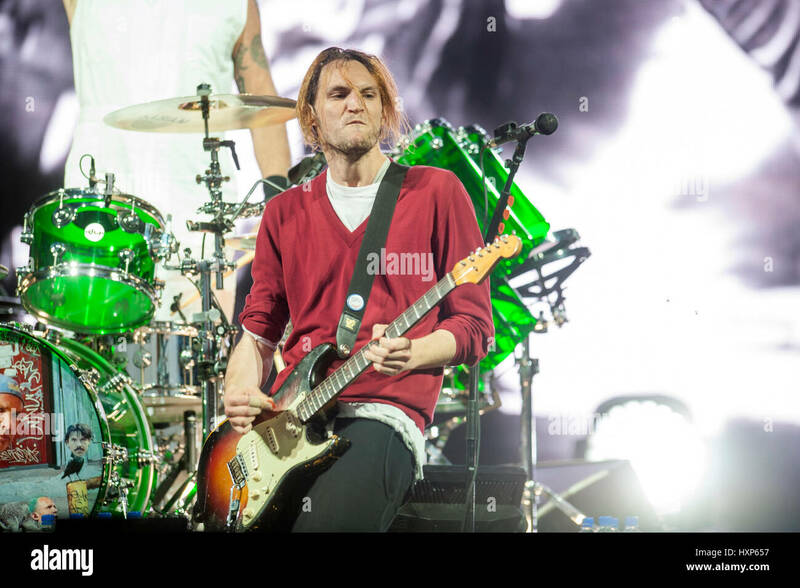 #strat60 #fenderamps #RHCP @ChiliPeppers http://t.co/v2AGNxHwAO"
abby on Twitter: "Does anyone else think Layne Staley looks a bit like Josh Klinghoffer sometimes? 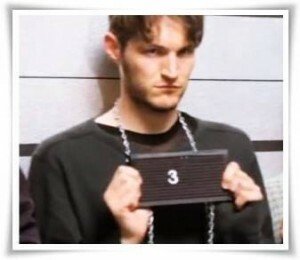 http://t.co/rHnsM9pDdH"
Josh, a drug dealer? 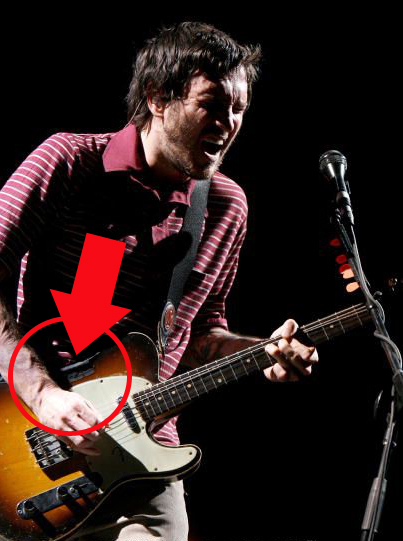 That is not true! 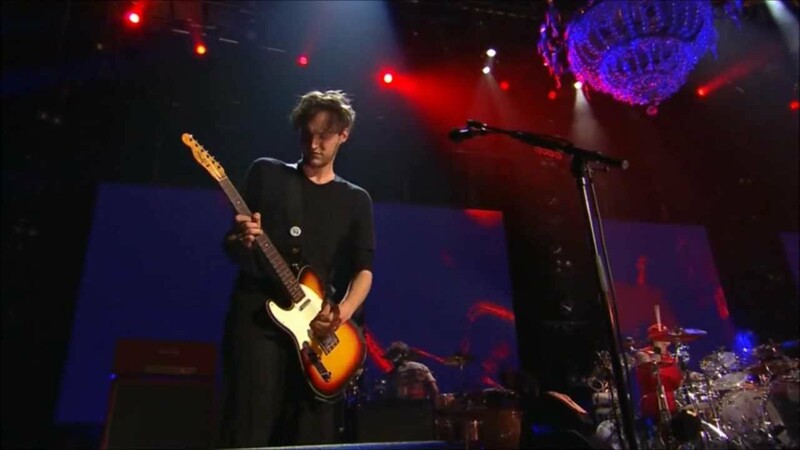 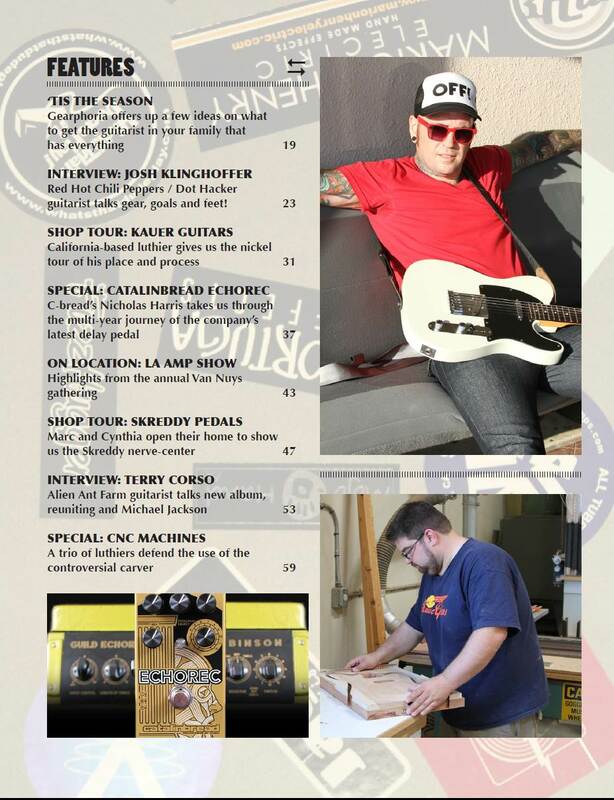 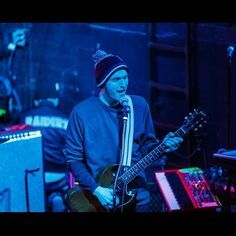 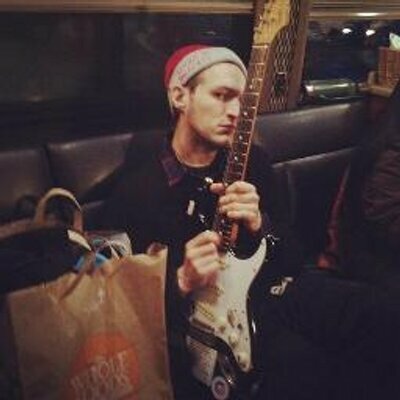 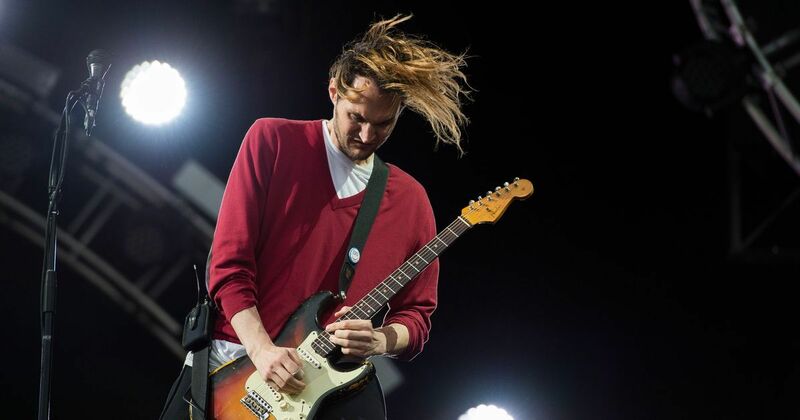 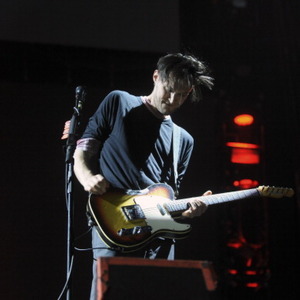 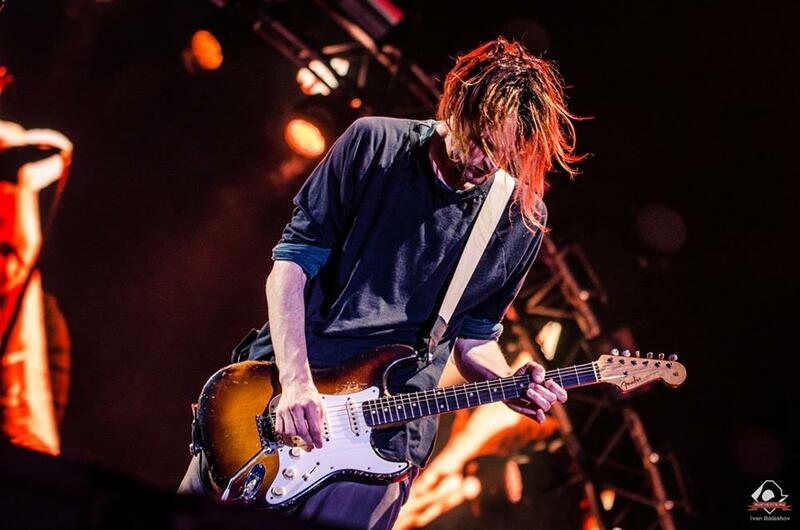 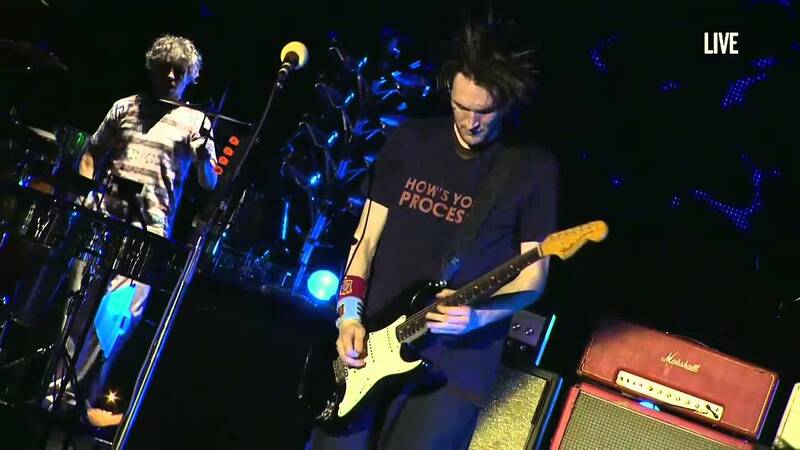 RHCP Stuff on Twitter: "This guitar is amazing: Josh Klinghoffer with a @Fender Telemaster! 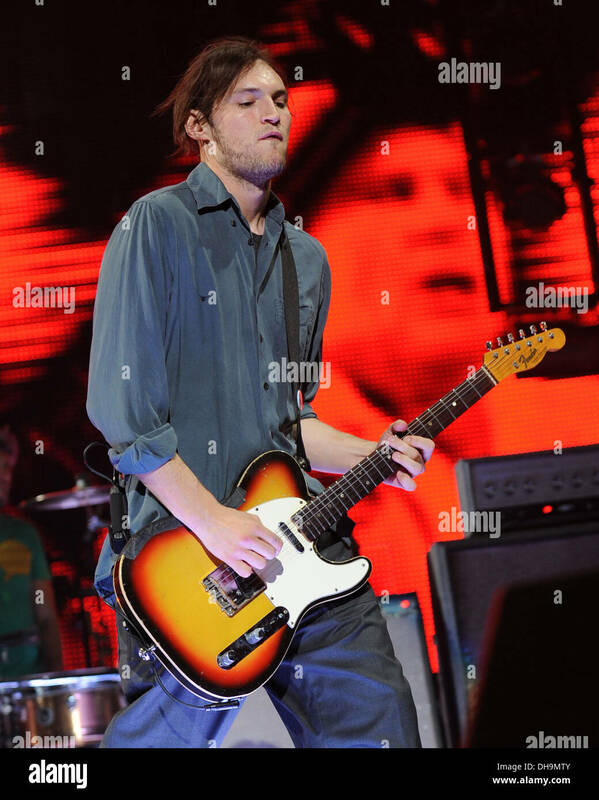 http://t.co/YKXhAWuXwU"
News Photo : Josh Klinghoffer of Red Hot Chili Peppers. 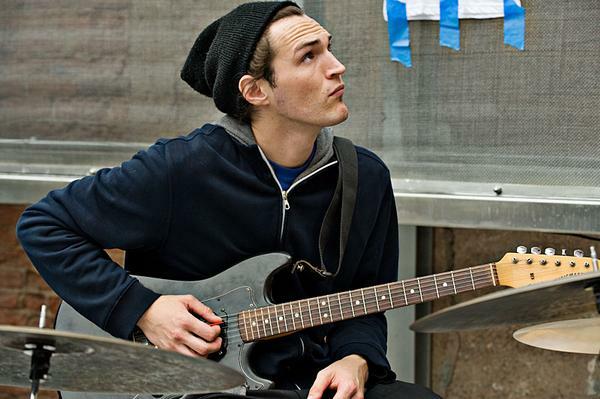 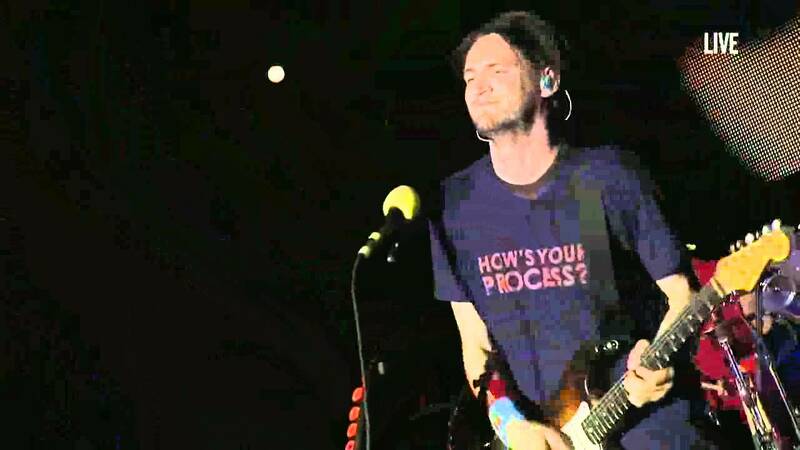 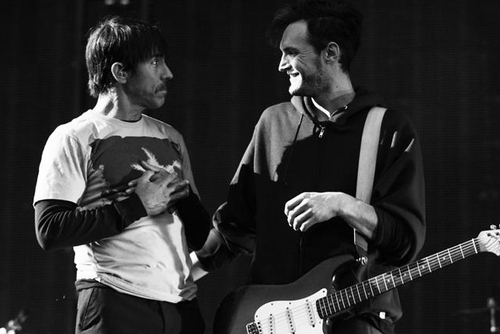 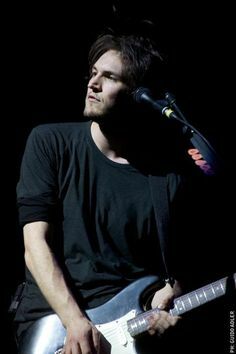 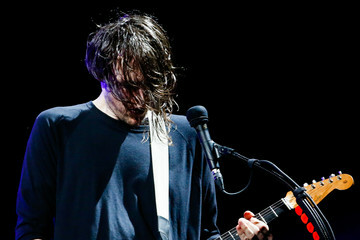 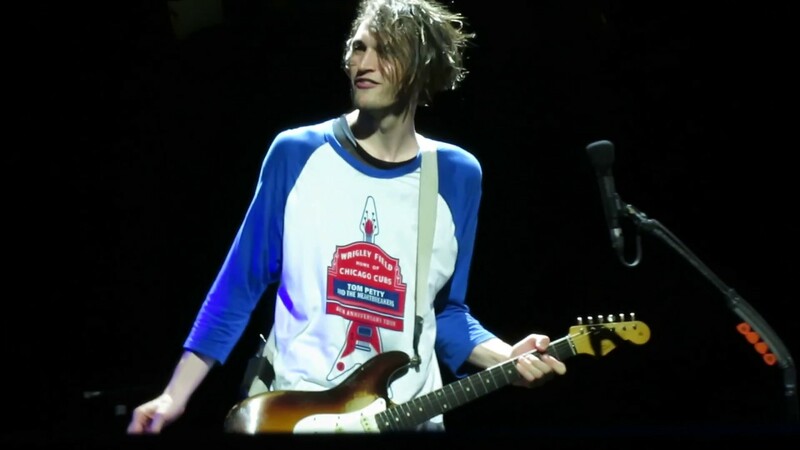 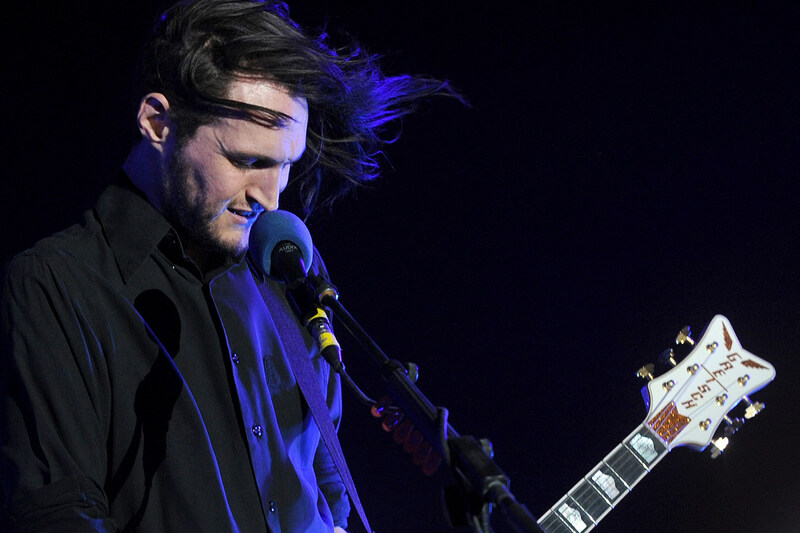 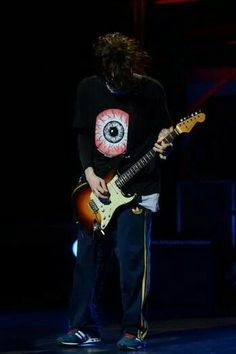 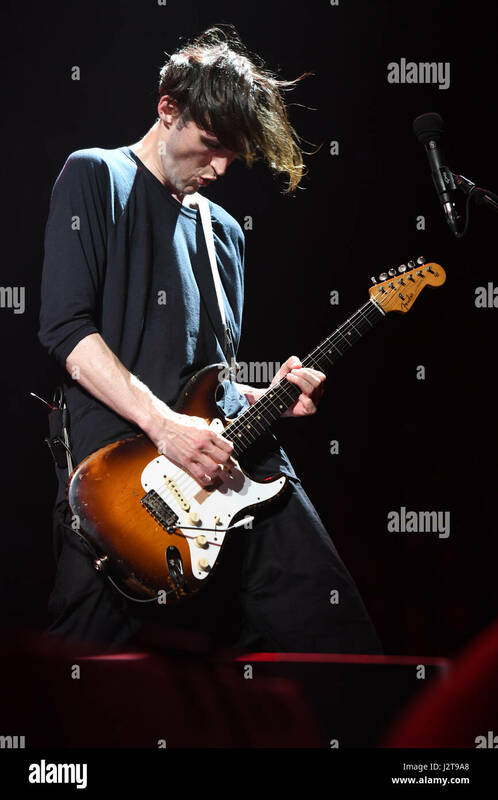 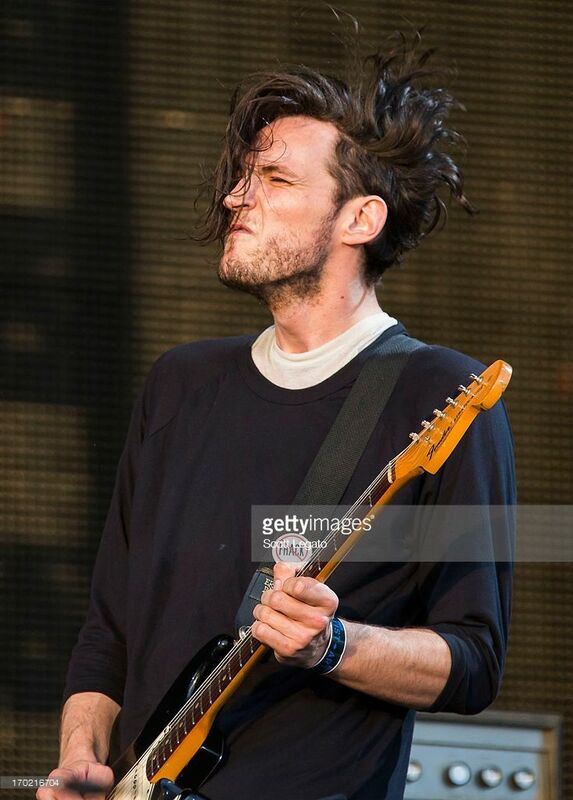 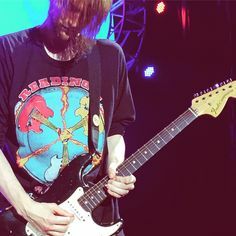 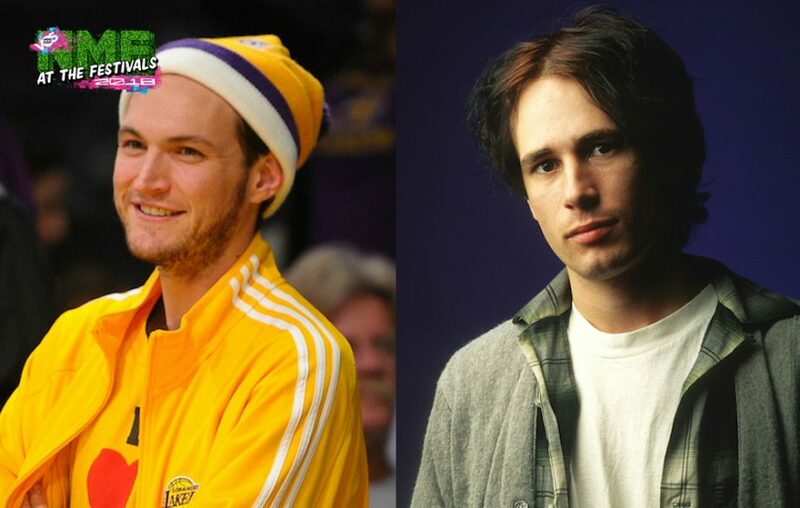 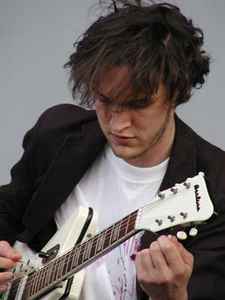 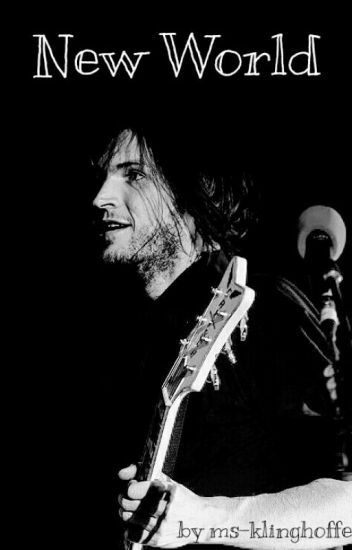 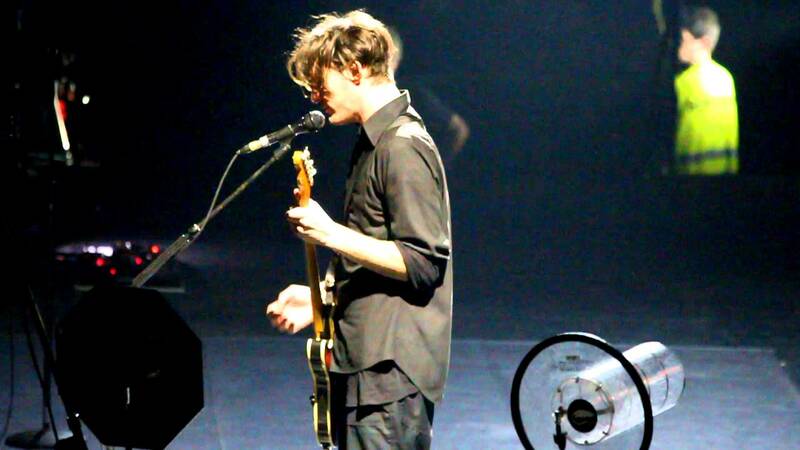 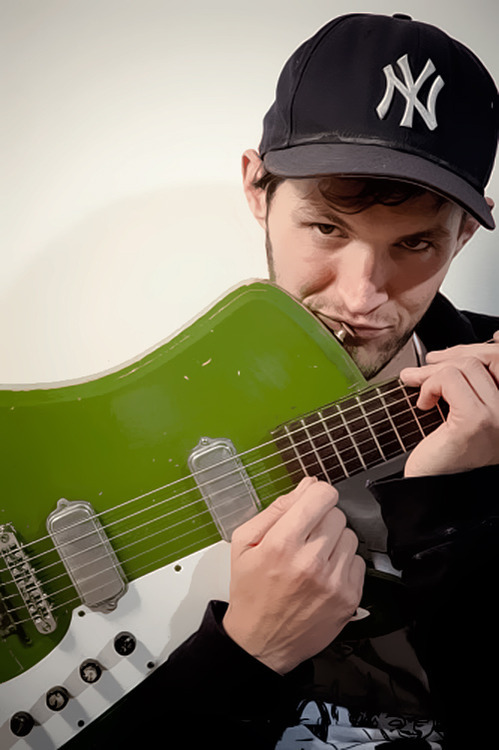 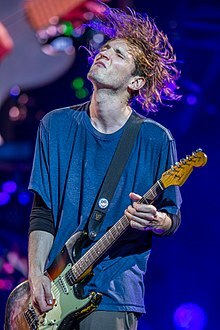 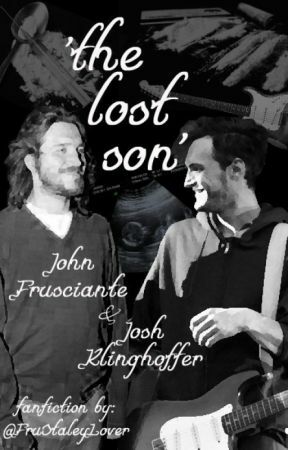 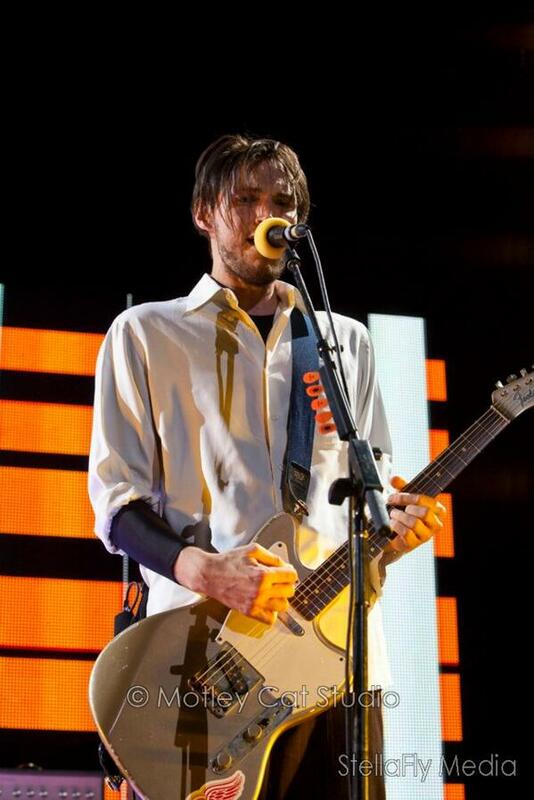 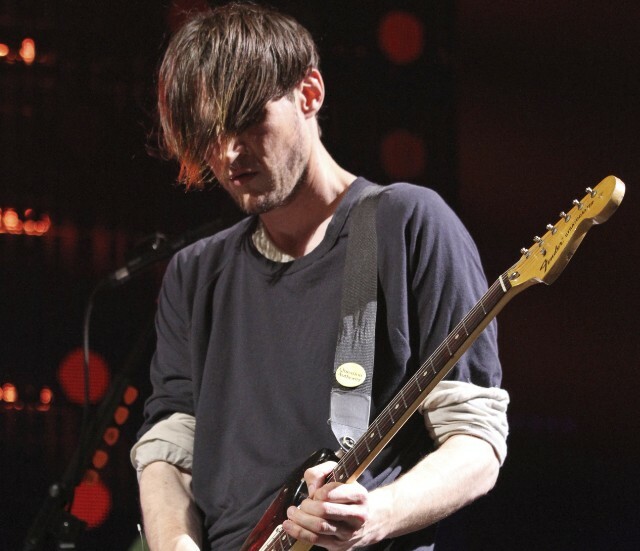 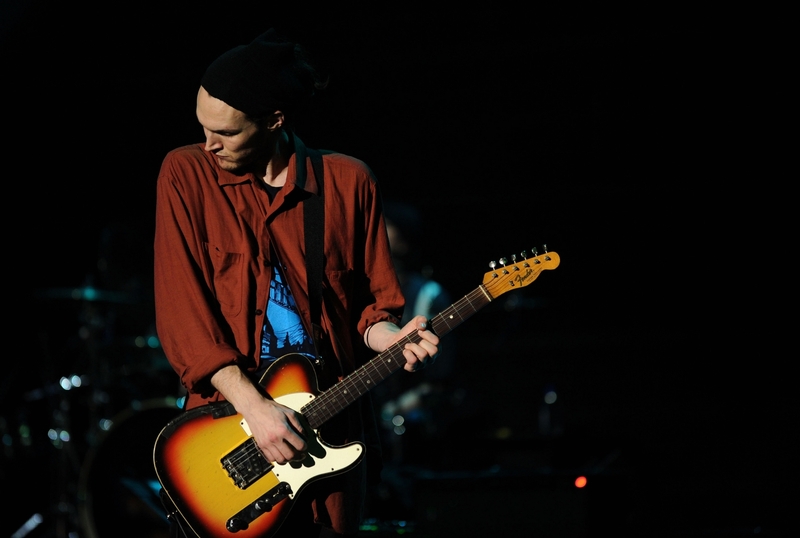 Classify Josh Klinghoffer. 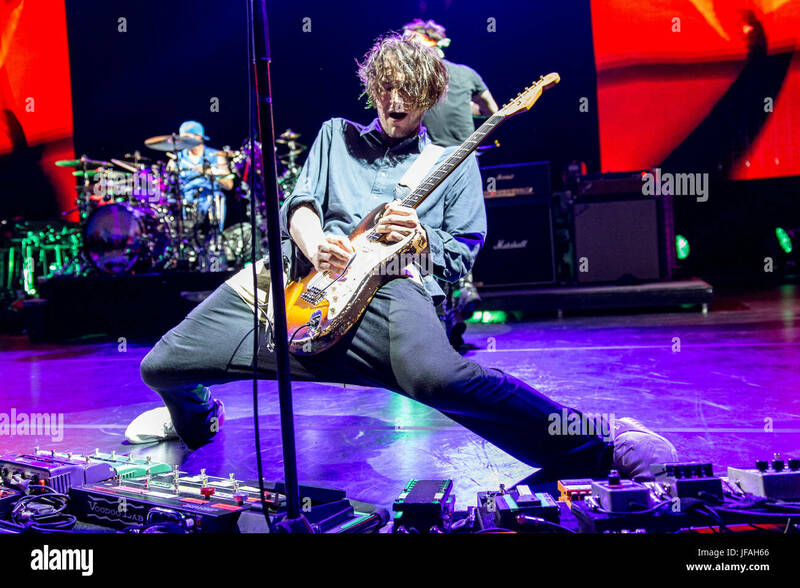 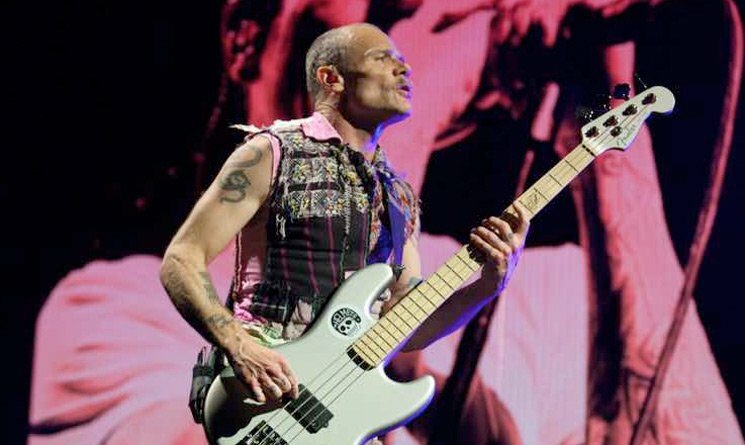 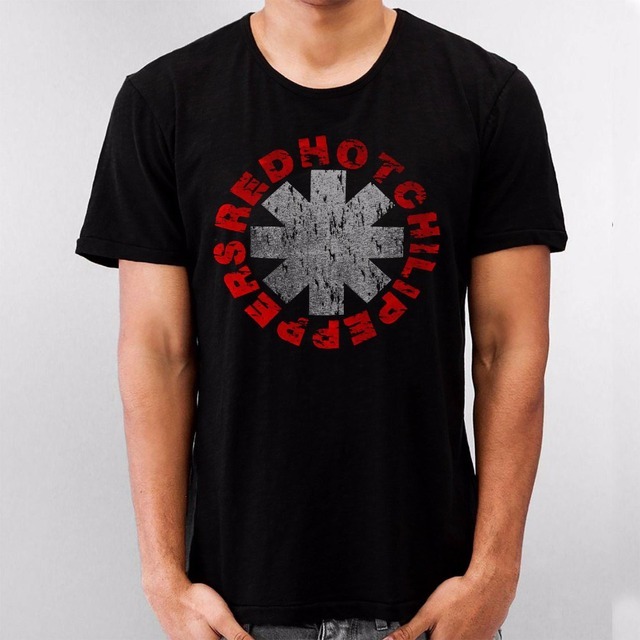 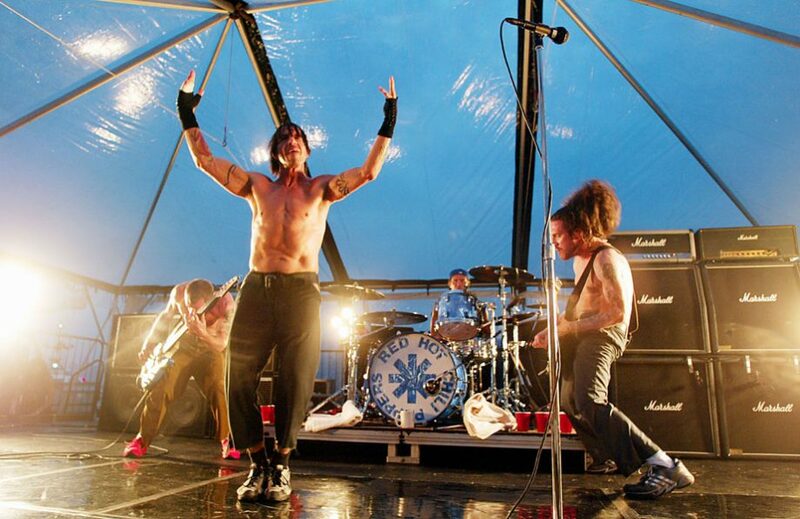 He's guitarist from Red Hot Chili Peppers. 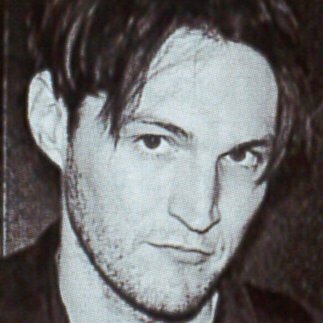 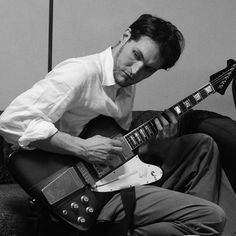 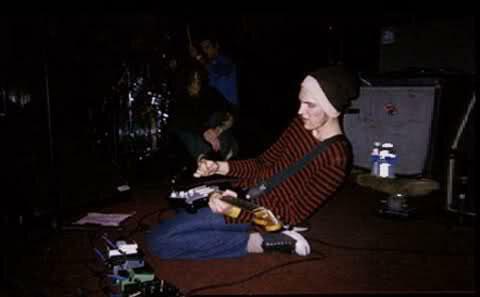 Red Hot Chili Family on Twitter: "Young Josh Klinghoffer! 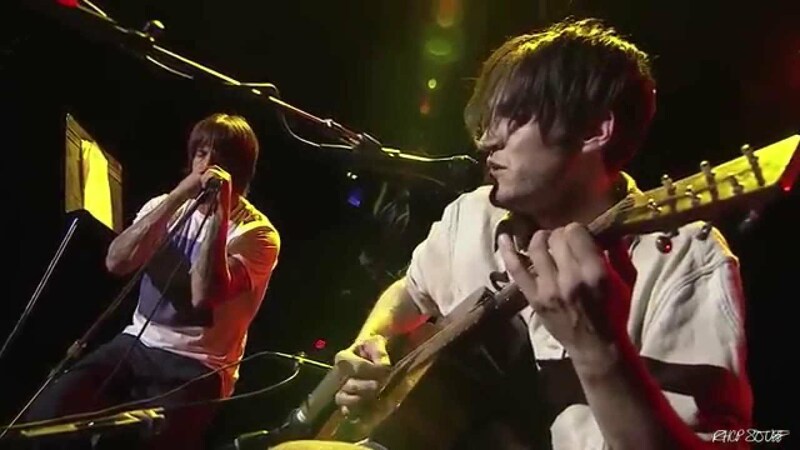 http://t .co/ms7ADdGfI4"